Portugal led the world during the Age of Discovery. Now, it is time for the world to rediscover Portugal. 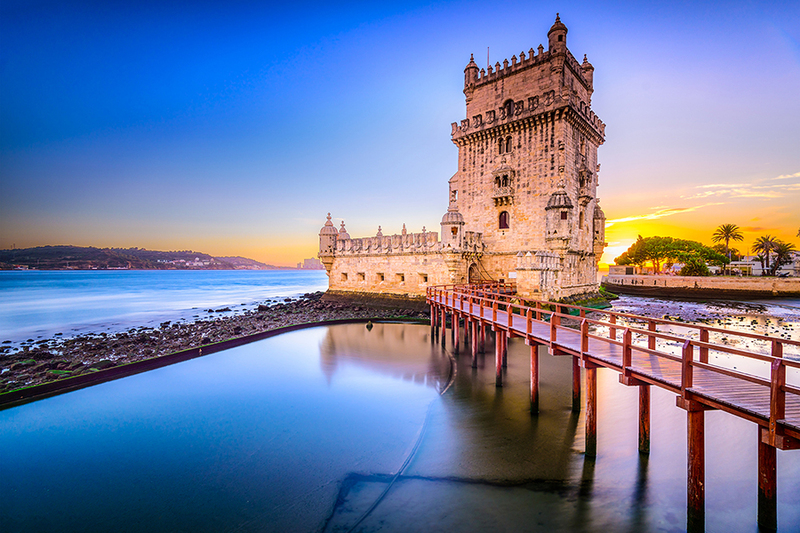 Spend three nights in Lisbon and delve into its epic history. Visit the 16th-century Hieronymites Monastery, where monks and explorers prayed for successful voyages, and the Tower of Belém. See local life unfold during a tour of Lisbon’s unique neighborhoods. Your journey continues on a seven-night cruise of the Douro River aboard your exclusively chartered river ship. Glide through the scenic valley where port, Portugal’s famous sweet fortified wine, is produced. Spend an afternoon exploring wine country and visit a wine cellar for a tasting. Explore Vila Real and Lamego, two towns with special architectural charm. In several ports, choose from a selection of included excursions. Options include hiking, cycling, historic tours and more. Enjoy an extensive meal plan and a generous selection of complimentary beverages onboard. No single supplement!